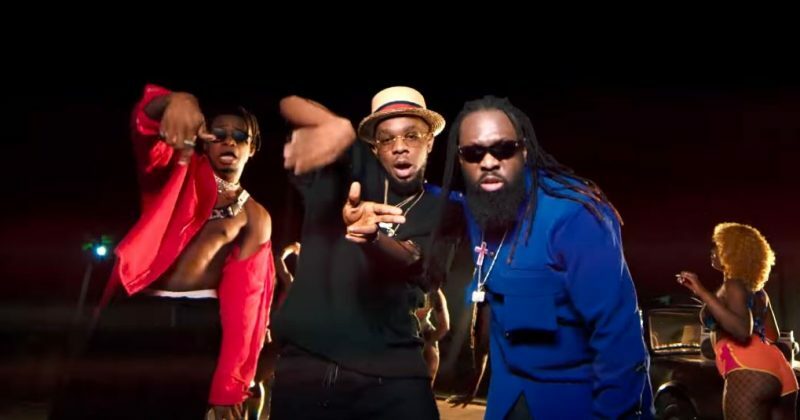 Timaya has dominated Afropop zeitgeist with hit songs dating as far back as “Dem Mama” from 2007 and as recent as “Ah Blem Blem” from this year. 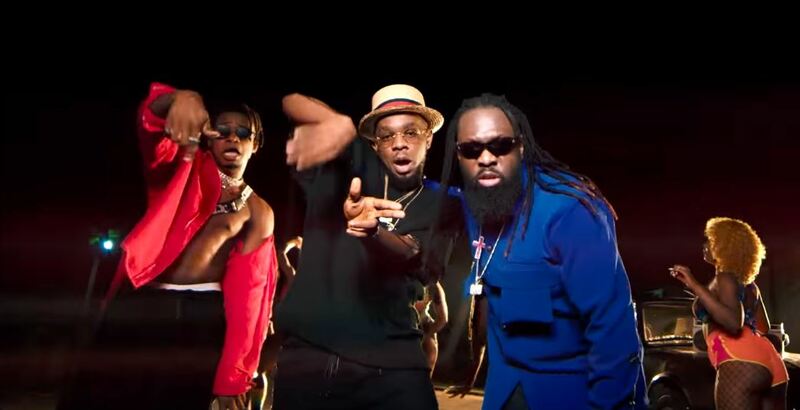 Timaya’s latest single, “Kom Kom” is indicative for how well-adjusted his music is to the times, looping a Spanish flute sample to make a catchy dance-driven Afropop song tailored to the lightweight bounce and groove of club DJ sets. Singing “Girl Your Body Kom Kom/ Love the Way You Bend It For Me Oh”, “Kom Kom” is yet another love song too obsessed with the physical attributes of a love interest to be less obvious about it. But whatever the song may lack in lyrical depth, it more than makes up for in melody as Timaya and featured artists, King Perryy and Patoranking show off the range of their Reggae influenced flow. The accompanying music video asides guaranteeing the song’s media attention also helps put a face to the new name on the song. Unlimited LA directs the party-themed music video showing King Perryy as he gives the dance instructions which the video vixens try to emulate. You can watch the music video for “Kom Kom” below.